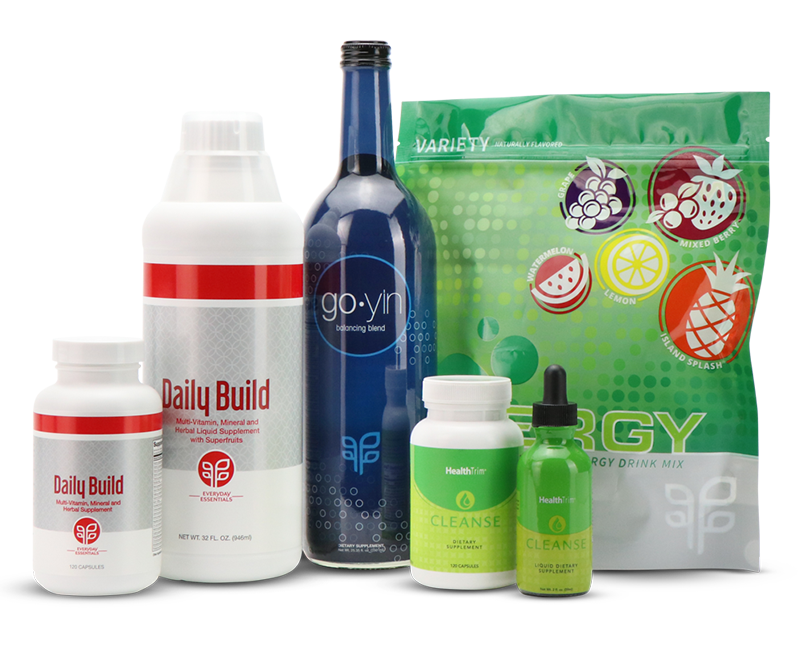 The PAR (PURE Autoship Rewards) Program is open to Preferred Customers, and IBOs. To become qualified, you must have your products delivered through Autoship. Not only does Autoship provide you with the convenience of a regular shipment of your favorite products and keep your account active, regular participation rewards you with PAR Points that can be redeemed for FREE product and access to exclusive offers every month when you have had three consecutive months of Autoships. Each consecutive Autoship earns you 20% of the PV from that order in PAR Points. PAR Points are awarded based on the PV of each Autoship order. Up to 75 PAR Points may be accrued on an initial qualifying order and all qualifying Autoship orders. Points can be redeemed on or after three (3) consecutive Autoships. PAR orders may be added to an autoshipment via Sales Support as long as the request is made one day prior to processing date. All payment for Autoship is due at that time. Upon cancellation of Autoship, any unused PAR Points that have accrued on the account will be forfeited if more than two months pass between autoships or after cancellation. Products available for redemption may change based on availability. To redeem your PAR Points, or for any other questions, please contact Sales Support at (866) 535-5888. Shipping and handling costs for PAR Point redemption orders will be the responsibility of the ordering IBO. Click Here to see list of redeemable products. ©2019 PURE Gen Holdings, Inc.